Congratulations to the ten winners of the two-for-one giveaway! 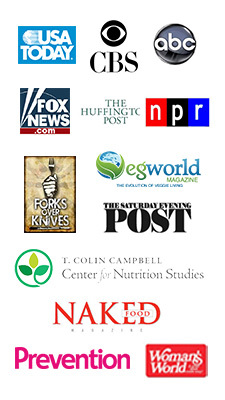 Cherie, Matt, Adrienne, Linda, Katherine, Dave, Sophia, Casey, and Jennifer – your copies of Fit Quickies are on the way! Exciting news! Fit Quickies: 5 Minute Targeted Body Shaping Workouts is now a required text in a college and university level Kinesiology course. Of course I can’t wait to tell you more about this honor – and a little of the backstory about how this course developed. And to celebrate, we’ve got a special two-for-one giveaway for the first lucky ten. More about that in a minute. The course launches with in January with the Spring, 2015 semester. 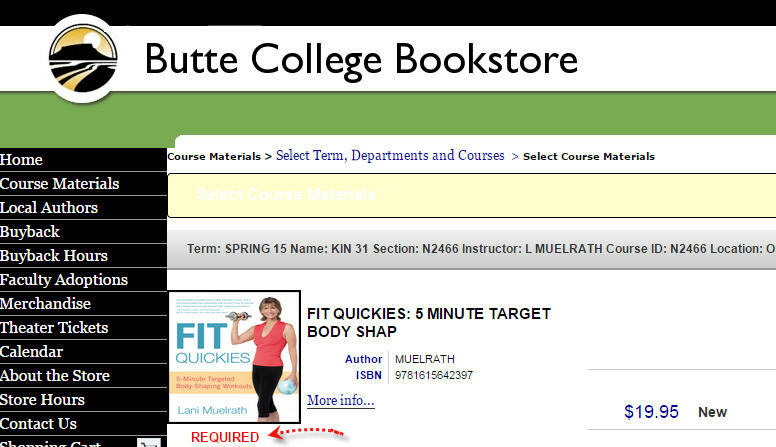 Officially titled “Kinesiology 31: Quick Fits”, registration at Butte College, where I am on faculty as associate professor in kinesiology, opened up early in November. The course filled within 24 hours! We’re bursting at 35 students, and last time I checked we were waitlisted by thirteen more. Fit Quickies journey from book to college and university text was complex, lengthy, and arduous. The requirements are steep for course design and accompanying text books. It’s not simply a matter of tossing a book on the college president’s desk and jawing for a few minutes about what a great class it would make. Months of applications, in-person presentations to the Academic Councils and Curriculum Committees to respond to their questions took place. With funding tight across the country at higher education institutions, causing courses to be cut from the schedule right and left, queries about creating new courses is met with a discouraging word. Combine that with the fact that this was being presented as an online course – and you can see how the challenges were ready made. It’s not that I haven’t taught online kinesiology/physical education before. The track record from my previous courses, which I also taught via San Francisco State University, was clearly successful. Yet each year there’s a new committee – and tighter budgets. The application for Kinesiology 31, Quick Fits, went far beyond simply filling in the blanks. Student learning outcomes and state standards needed to be matched and addressed – quite specifically. Plus the entire course had to be built first as part of the application process. Yes, it was a lot to do with the thread of a chance on the addition of another course. But I had confidence in the project and moved ahead with high hopes! Before I could address the Curriculum committee and deciding powers at the higher level on campus, I needed to first get Kinesiology Department support. These were rigorous meetings, as the task was to demonstrate why this would work well as an online course, how it would serve student success, and why the Fit Quickies book was the perfect match for the task. If you have a copy of Fit Quickies, you already know how detailed, specific, and precise the instructions for each exercise it. In addition, the full rationale for movement, structuring a well-rounded exercise program, and how to put all fourteen Fit Quickies featured into a schedule for a complete resistance training program are addressed in the book. This, coupled with the course design I put together, won the course position in the lineup. 1.5 units, all University transferable. You can see it in the schedule here. Two-for-one Fit Quickies Book Giveaway – For The First 10 Only! Quick Fits 31 – as you can now see – has been a journey with challenge! To celebrate this landmark decision and honor – and to kick of the Spring semester in true form – we’re throwing a 2-for-1 giveaway. The means when you buy one copy of Fit Quickies: 5 Minute Targeted Body Shaping Workouts between today (December 7) and Wednesday (December 10) via Amazon, Barnes and Noble, your local bookstore or other vendor, we will send you an additional copy at no additional cost. Two for one. That means one for you and one to give away as a holiday gift. 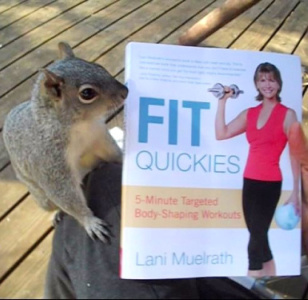 Or if you already own a copy of Fit Quickies, you can give them both away. How’s that for help with holiday shopping? But you have to be one of the first ten in to win – that’s how many books have been set aside for this event. Purchase must take place on or after December 7, 2014. 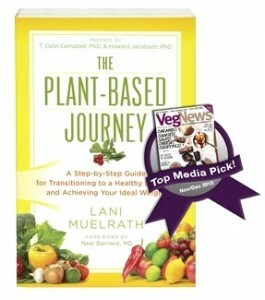 Forward a copy of your receipt to me at lani@lanimuelrath.com. Include your shipping address. Your additional gift copy will be shipped out to you pronto! 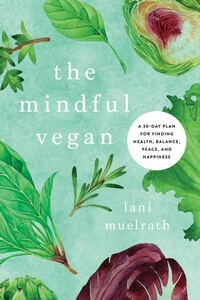 If you want to be sure you are one of the ‘first ten’ in advance of your purchase, simply shoot me a quick email at lani@lanimuelrath.com or via the contact form and check in advance. That way I can reserve your ‘spot’ for a brief time while you complete the transaction and scoot your receipt on to me. Thank you to my publisher, Penguin/Alpha, for this excellent opportunity that I get to bring to you. And thanks to YOU for playing along – hopefully this will solve some of those “what do I give for Christmans….” challenges. Can’t wait to give some books away! P.S. If you are interested in taking Quick Fits 31 – after all, it’s a great way to spend a chunk of time together (full semester! ), get some individual instruction on Fit Quickies, and get some college credits at the same time – let me know! Yes, the course is full and waitlisted. But I know the instructor :-). This is incredible news! In two ways. The course (of course) and the giveaway. Just sent you an email to check that I’m in the’10’. Good stuff all! And I luv the pix of your squirrel! Shelly, thank you so much and you responded so quickly you got in early! Got your receipt and sent your addy along to Penguin Publishing. Happy holidays! Extra points for mentioning Rockie! This is quite an accomplishment. I’ve been teaching at the college level myself – upstate NY – for years and I know how stringent and tight requirements have become. It’s very impressive and thanks for telling more of the details about the process. I plan to hop on the giveaway – my wife has your book on her wish list and I am looking forward to seeing it myself. Really? I’m so interested to hear more if you get a chance – and yes, I understand how you can appreciate all the ins and outs of academia! Got your receipt and address – Merry Holidays to you and family and I hope your wife loves the book -and you too! Lani, Congratulations! This is terrific news. I’m even more impressed that you got through this arduous process while finishing up your new book and doing all the other public events activities on your busy schedule. You are a powerhouse of energy and dedication. Coming from a university environment, I appreciate the obstacles that you faced trying to get a new class accepted. Kudos to you!! Your competence as a proven online instructor and your belief in the value of helping others to lead fit and healthy lives hopefully won the day. You clearly had to be very organized in your presentations and in mapping the course objectives to curriculum ones. Hooray! Karen, What a lovely message and I am humbled, honored, and a bit teary from your response. Thank you, thank you! What is your work at university? I know you appreciate in a special way from your experience.